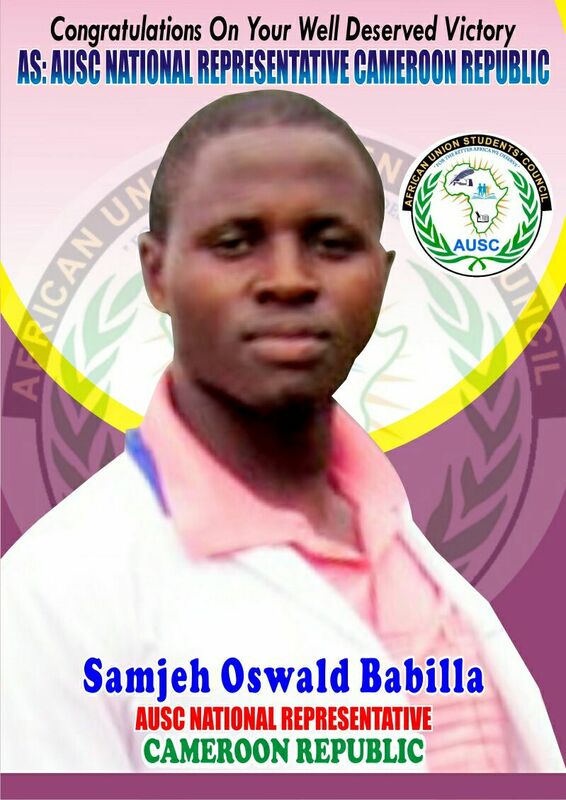 He wishes to apply for the post office of the AUSC Cameroon National Representative of Cameroon. 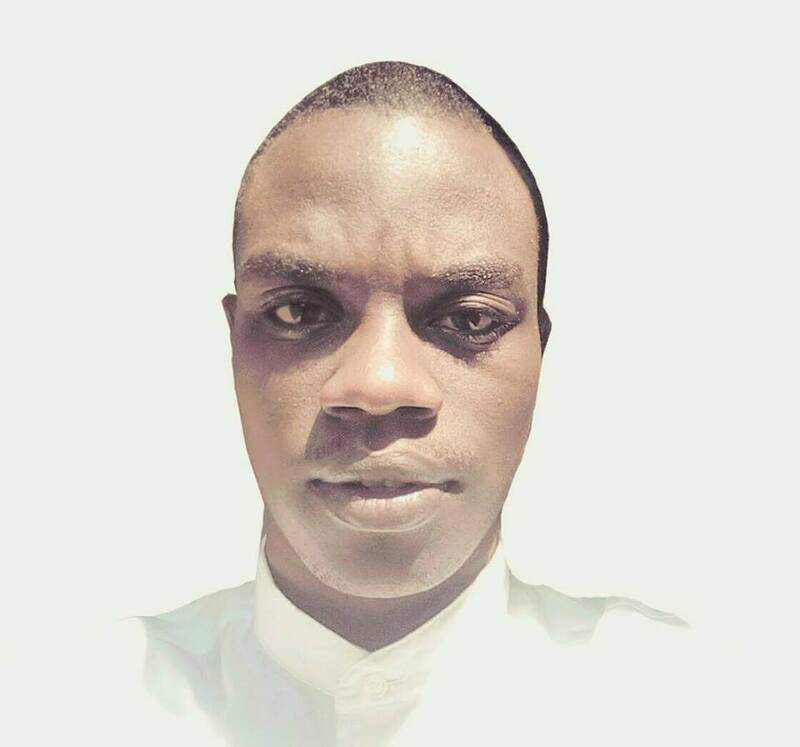 Is a student from the University of Buea, presently a third year student of the faculty of health sciences university of Bamenda, the general Lab supervisor of Government high school Atiela, and a Cameroon General Certificate of Education practical Examiner. 1. To help bring about continental integration through the initiative to train the youths on leadership and handling of international youth affairs through the AUSC. 4. It aims to necessitate the paradigm shift from the old order of doing things to a more dynamic approach aimed at correcting the wrongs bedeviling the black race. 5. Aimed at bringing about a viable resolution to African socio-economic and political malaise devoid of personal or elite interests. 6. It raise international patriotic concern in the African youths to cumber woes including, among other things the travails of building a formidable regional government, war, environmental degradation, poor governance, military autocracy, desertification, trafficking in persons, political instability and mutual suspicionthat clearly spells doom for the smooth progress, growth, development and sustainability of the African sub-regions at large. 7. 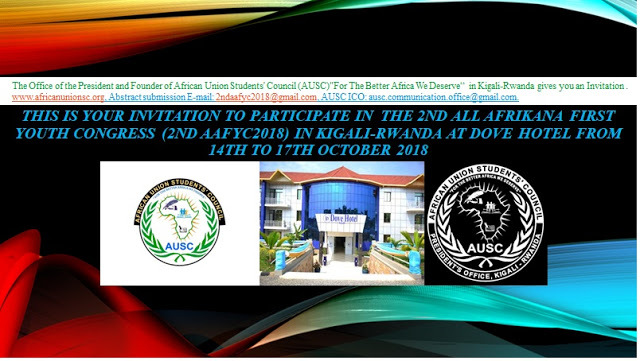 The AUSC “For the better Africa we deserve” is an arm that will raise the search in the African youths for the much-cherished peace, progress and development in our continent. 8. It will get African youths to understand themselves before embarking on the more complicated and more difficult arrangement oftaking practical steps in economic, educational, scientific and cultural cooperation to development Africa. 9. It will bring about the beginning of Africans unity by raising youths for a better Africa in each country. 10. It will facilitate the achievement of goals of rapid self-reliance, self-sustained development and economic growth by major organizations such as the AU, thus laying the foundation of regional socio-economic integration of Africa.Thusensure rapid socio-economic and cultural integration of the African continent and promote collective, accelerated, self-reliant and self-sustaining development of member-States, as well as cooperation among these states and their integration in the economic, social and cultural fields. 11. 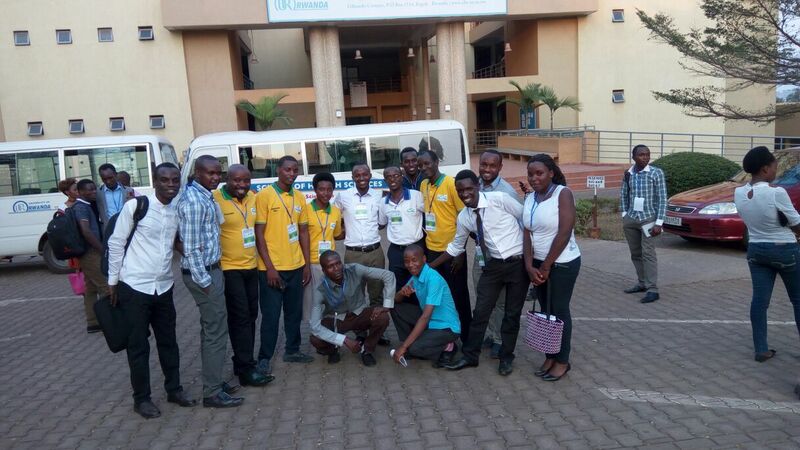 It will bring about a feasible political union among students of Africa for the betterment of the continent. 12. 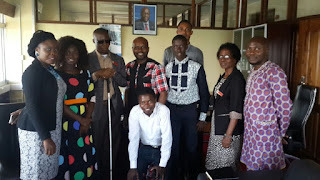 It raises emphasis on the effective participation of the African students in cooperation and development thereby bringing Pan-Africanism as an essential missing link among sovereign states in Africa.